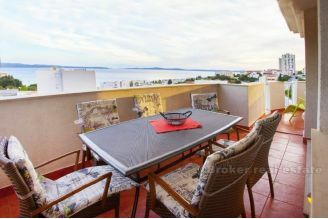 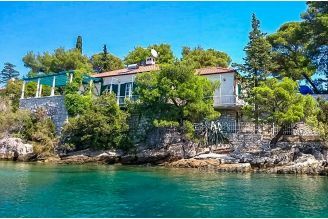 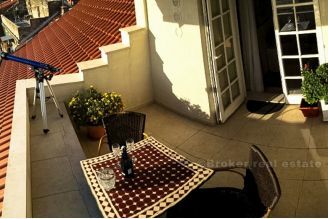 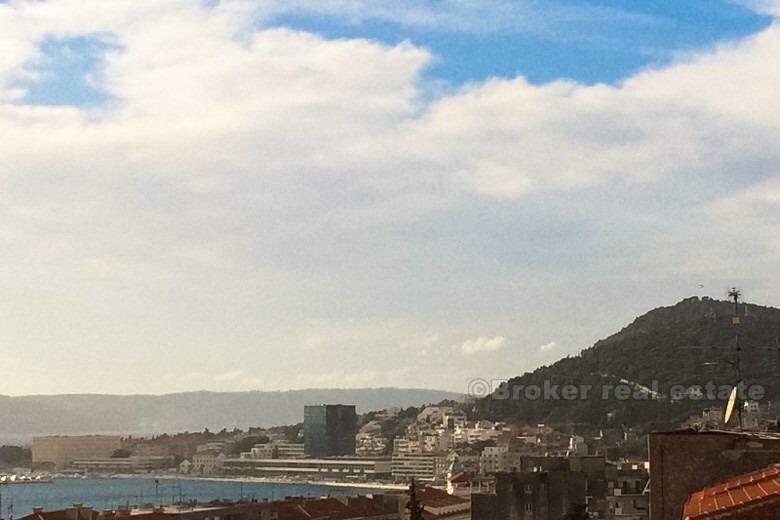 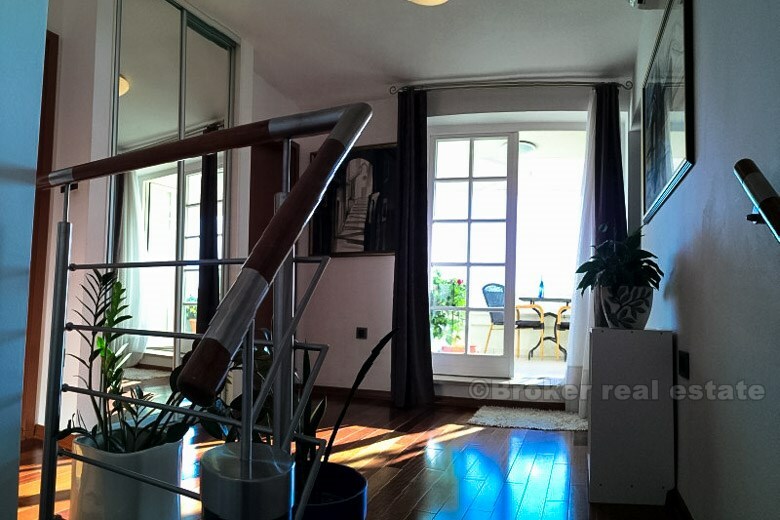 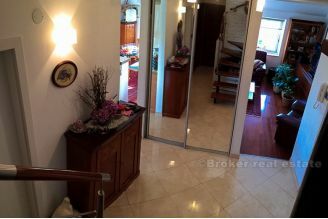 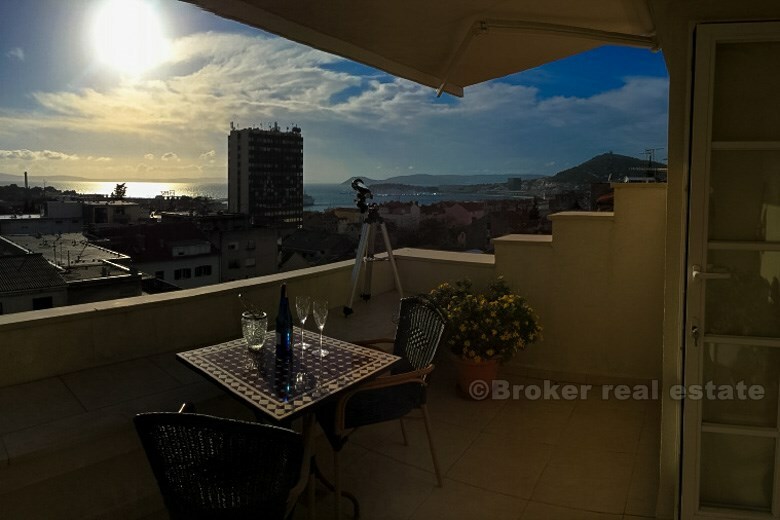 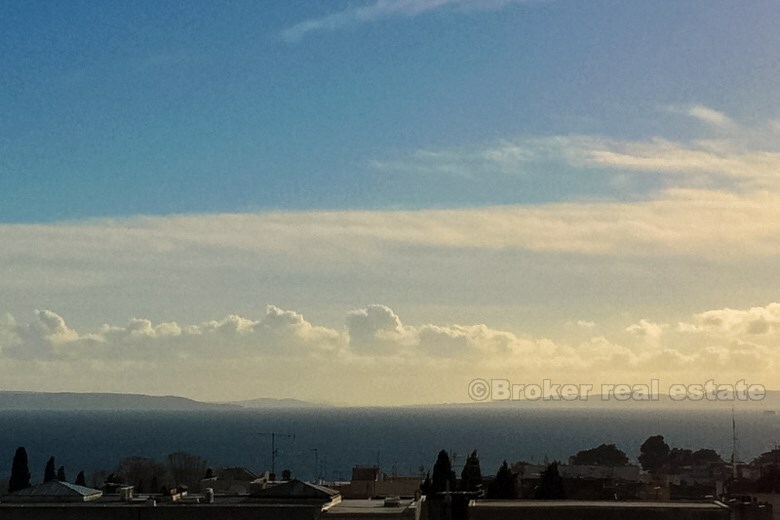 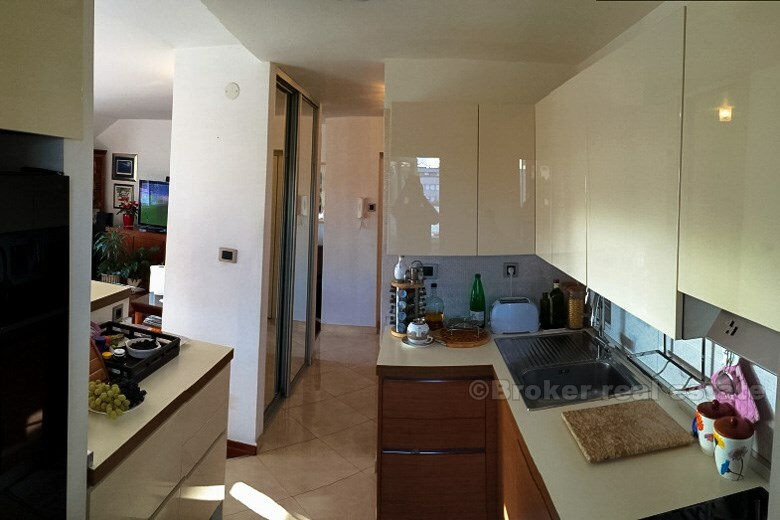 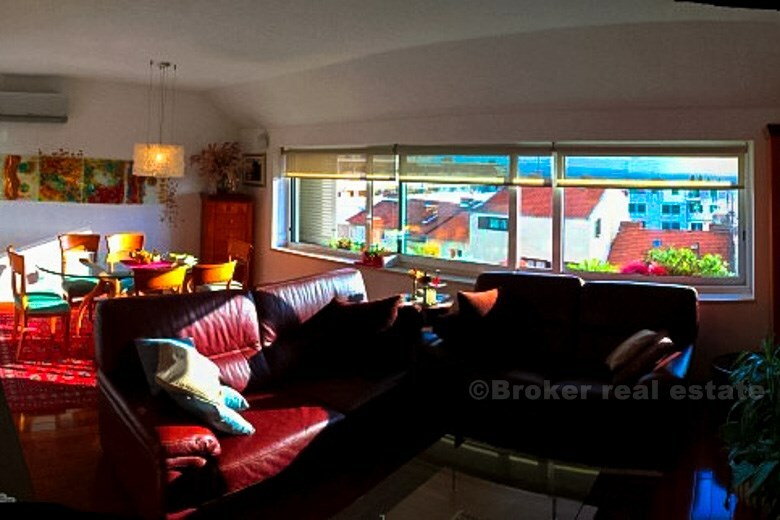 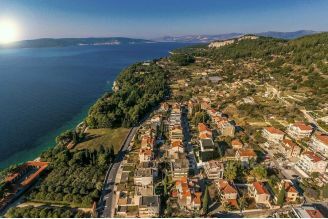 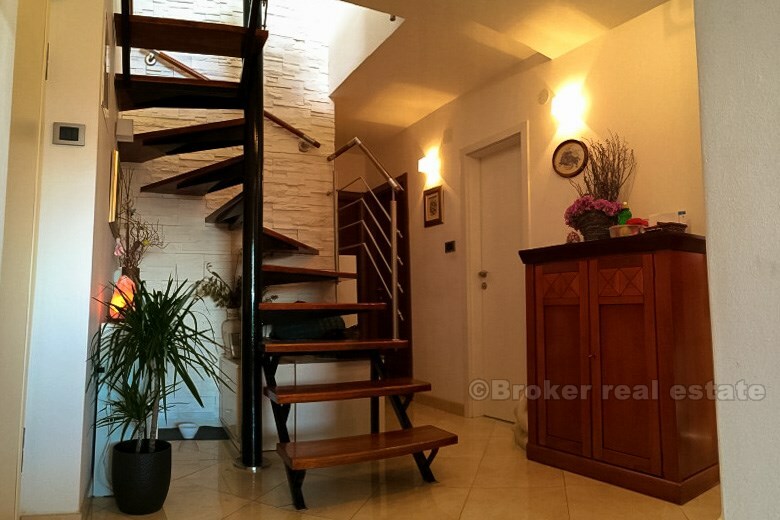 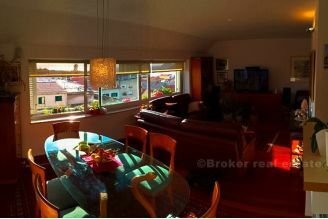 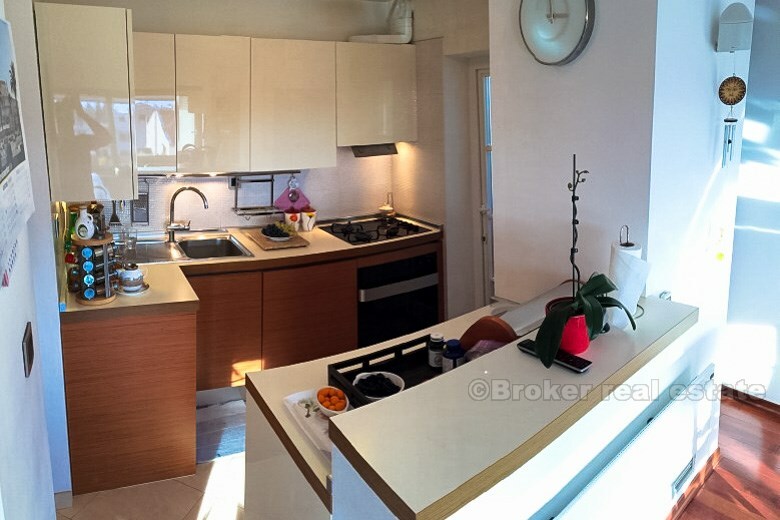 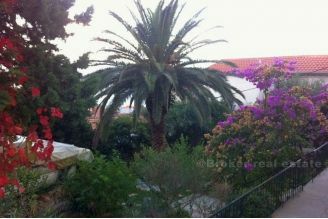 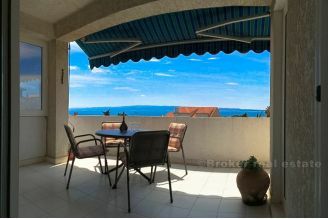 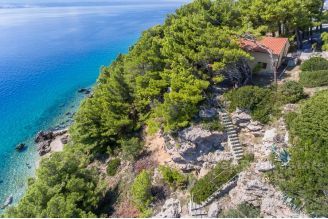 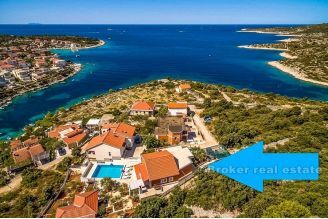 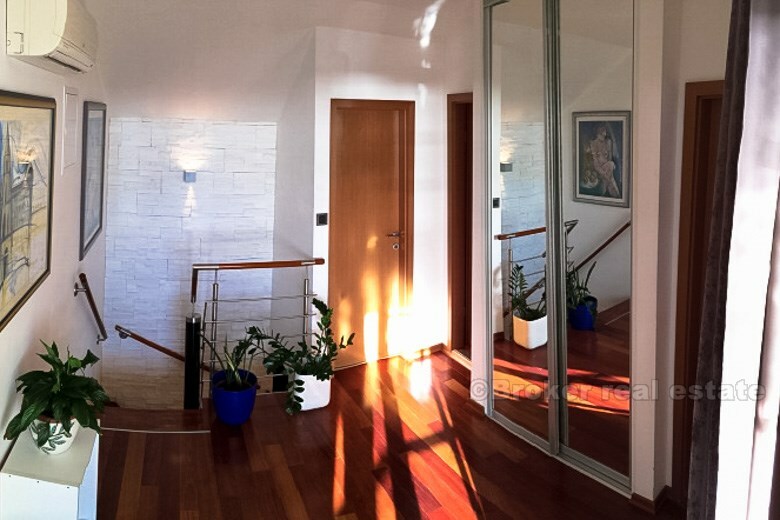 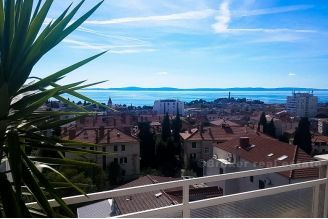 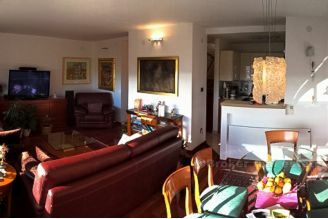 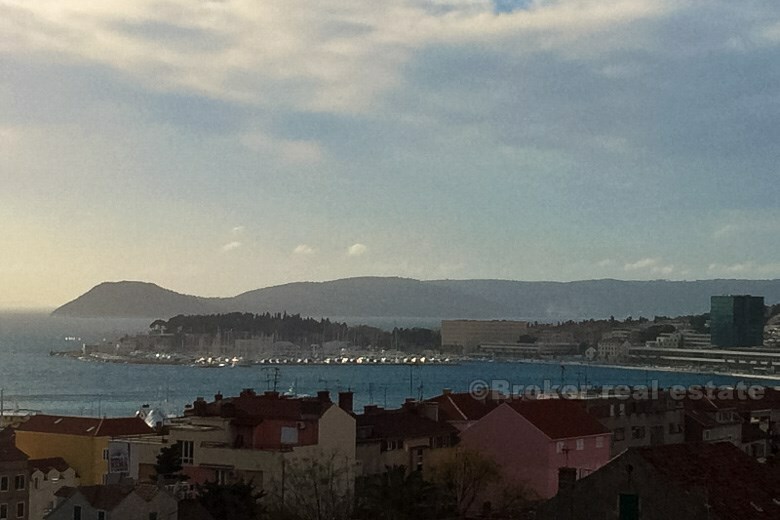 The luxuriously equipped and furnished duplex apartment in Split, located in a small building (3 & 4 floor) area of ​​112 m2 with a magnificent view of the sea, islands, Marjan and 'Old Town'. 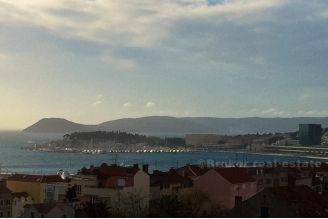 The immediate vicinity of the city center. 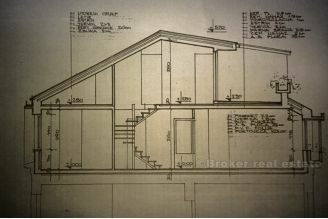 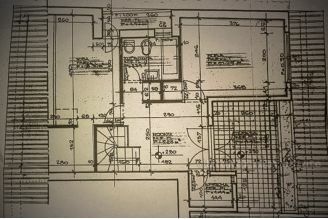 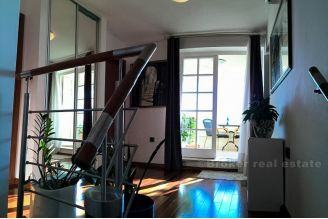 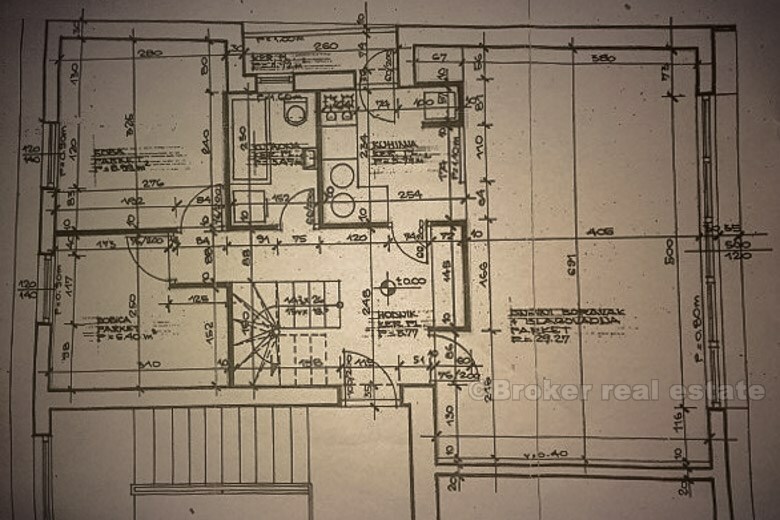 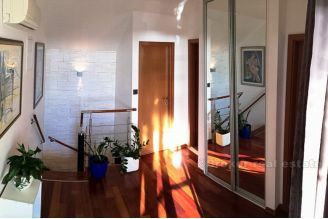 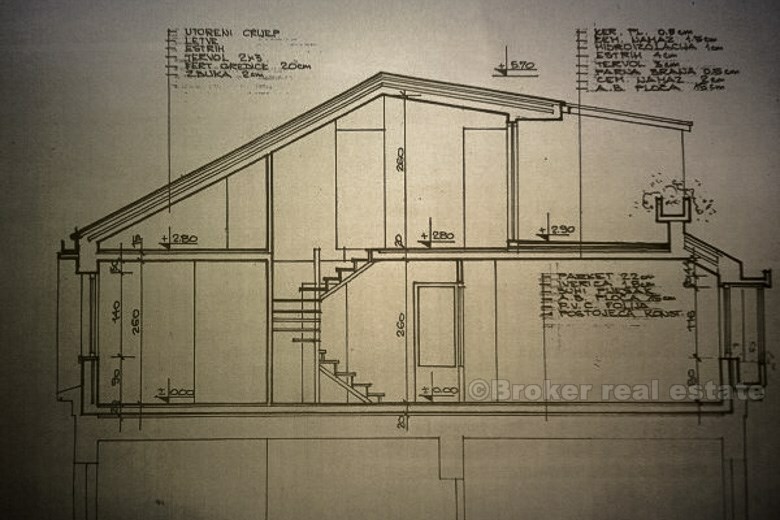 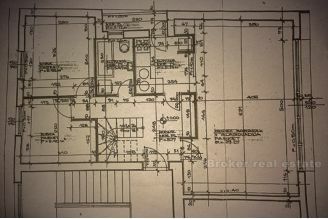 It has been completely renovated and equipped with 2010 with an established architect. 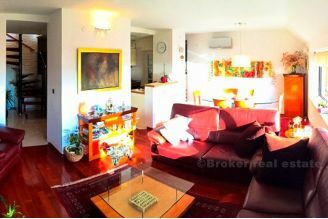 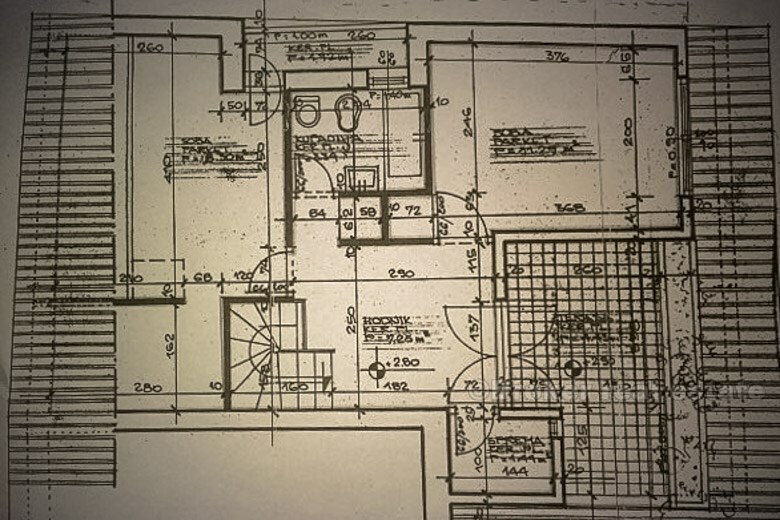 It consists of a comfortable living room with dining area, kitchen, four bedrooms, two balconies, two degrees, two bathrooms and a terrace.